Our oil	/ There are 17 products. Pack of 3 bottles containing 5 liters of extra virgin olive oil. SCA San Juan Villargordo extra virgin olive oil in 5 liters format. Suitable for domestic and hostelry use because of its big format. 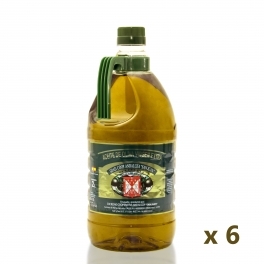 Pack of 6 bottles containing 2 liters of extra virgin olive oil. 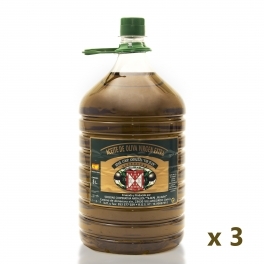 SCA San Juan Villargordo extra virgin olive oil in 2 liters format. Suitable for domestic and hostelry use. Pack of 9 bottles containing 1 liter of extra virgin olive oil. 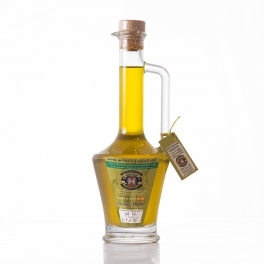 SCA San Juan Villargordo extra virgin olive oil in 1 liter format. Suitable for domestic and hostelry use. Pack of 12 Regal glass bottles containing 0,5 liters of extra virgin olive oil. 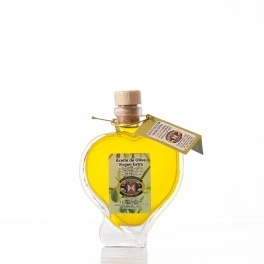 SCA San Juan Villargordo extra virgin olive oil in 0,5 liters glass format. Suitable for domestic and hostelry use with an elegant design. Pack of 24 bottles containing 0,5 liters of extra virgin olive oil. 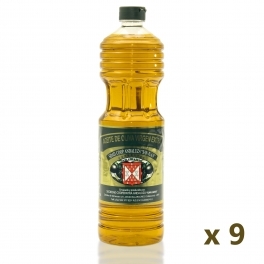 SCA San Juan Villargordo extra virgin olive oil in 0,5 liters format. Suitable for domestic and hostelry use. Pack of 12 glass bottles containing 0,5 liters of extra virgin olive oil. 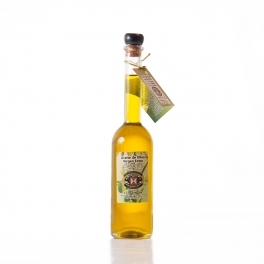 SCA San Juan Villargordo extra virgin olive oil in 0,5 liters glass format. Suitable for domestic and hostelry use with an elegant design. 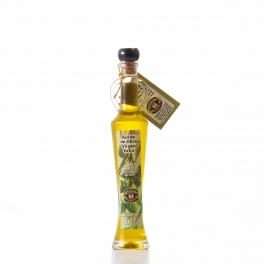 Pack of 12 glass bottles containing 250 mililiters of extra virgin olive oil. SCA San Juan Villargordo extra virgin olive oil in 250 mililiters glass format. Suitable for domestic and hostelry use with an elegant design. Dorica Rosca Antique case of 3 glass bottles containing 0,5 liters of extra virgin olive oil. 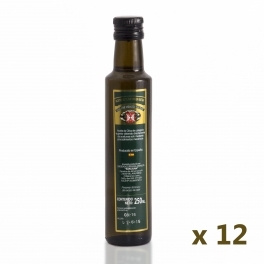 SCA San Juan Villargordo extra virgin olive oil in 0,5 liters format. Suitable for domestic and hostelry with an elegant design. Case of 1 glass bottle containing 250 mililiters of extra virgin olive oil. 'Ánfora Mirage' design. 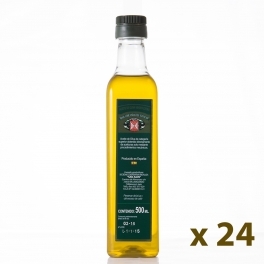 SCA San Juan Villargordo extra virgin olive oil in 250 mililiters glass format. Suitable for domestic and hostelry with an elegant design.